Yes and isn't it weird that if I want a new* Toyota powered sportscar I have to go to Lotus? I'm holding out hope, especially in regards to the transmissions, but this is Toyota. 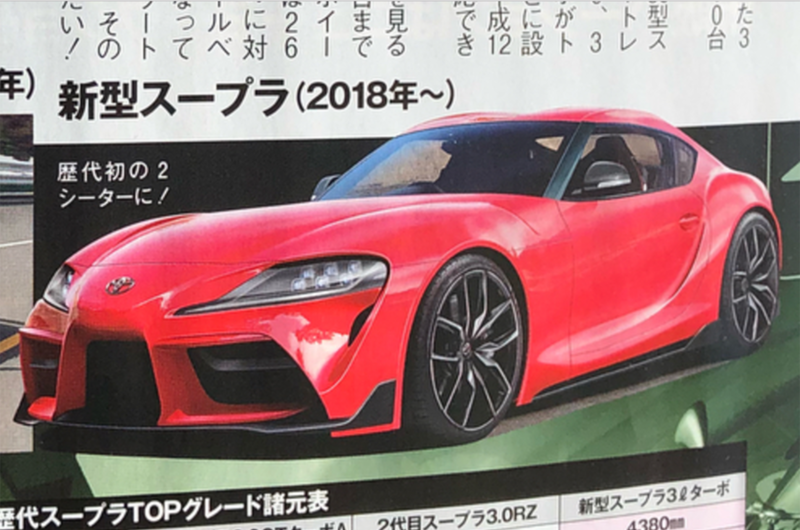 There's also rumors of 4 different tiers to this product (including a performance hybrid), and I'm guessing that Toyota Racing's Cologne, Germany facility has had it's input here too. The rest of what you mention could simply be strategic planning to save costs for BMW and Toyota. Finally aren't wheelbases different? Not a hard feat if it's planned from the inception but certainly indicative of the differentiation intended. Make no mistake, Toyota is my favorite brand and I want this to be an awesome and well received car. Last edited by Naga Royal Guard; 02-16-2018 at 03:20 AM. Lots of passive aggressive negativity here, totally unnecessary. Not sure if just a rendering though. I haven't seen one ask accurate to that middle intake as this one before. Last edited by Naga Royal Guard; 02-16-2018 at 03:28 AM. Why? I think we got so used to Teutonic German designs that everything else seems 'messy' in comparison. 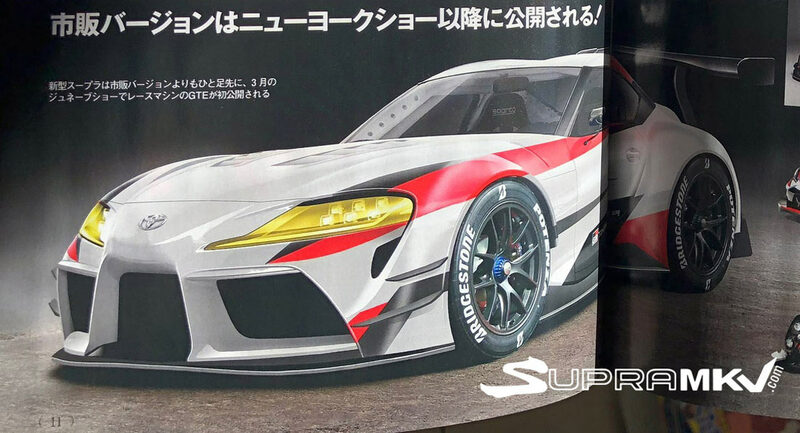 This is pure Japanese sports car design in my eyes. Nothing wrong with it. If it drives and goes as fast as it looks, and with Toyota reliability and BMW engineering in place it should be a great car...no? German design is very messy. Front almost never fits the rear. Latest example: BMW X4. You know it's a badge engineered BMW, right?